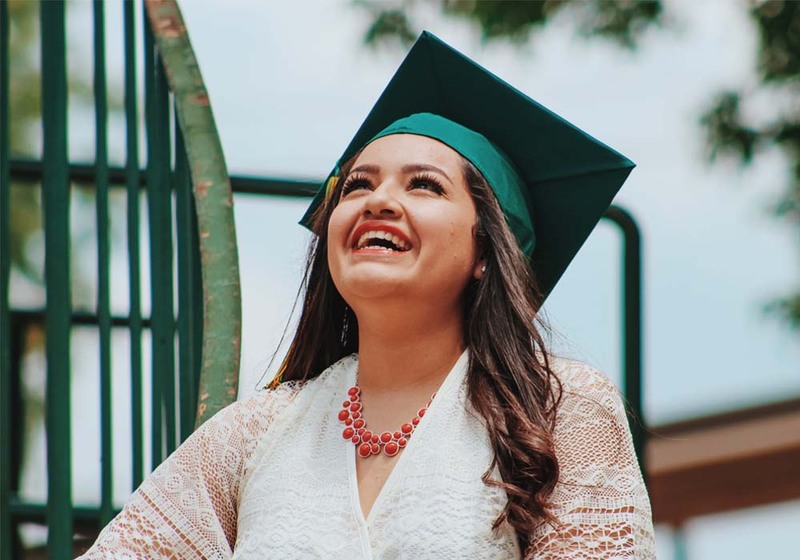 A student loan consolidation is when all of the borrower’s federal student loans are taken and combined into a single loan with a single lender and a single average interest rate. This takes away the hassle from the borrower of keeping up with different payments of different loans with different lenders. Why should I consolidate my loans? You will no longer have to be paying bills to different lenders with different interest rates. The bill will be one with one single payment to one lender, thus making it a lot easier to track and budget your income. Consolidation can actually lower your monthly payments by offering flexible repayment plans. These plans can be chosen as per your need. There are payment plans that have lowered the monthly payments of eligible borrowers to as low as $0.00. These $0.00 payments are determined in consideration of income and family size.This is not in any form a forbearance or a deferment, but actually a payment. These payment plans can be changed at any given time as these are not set in stone which is the opposite in the case of a normal loan. For instance, you chose to be on a repayment plan that is comfortable for you at the present time. Down the future circumstances might change and you might get a pay cut or lose the job or get an additional family member, you can always change your repayment plan accordingly. It will not affect your loans. This can help you not too late on your repayment and go into default. If you do decide to go ahead and consolidate your federal student loans you might be looking at the aspect of Forgiveness through it. After making payments for the term of your program which varies form 120 months 300 months, the remaining student loan balance at the end of the term is completely forgiven. The forgiveness can be of any remainder of balance small or big.Interest on the subsidized part of your student loan in the IBR repayment plan is also forgiven. This is forgiven for the initial three years if the interest amount is more than the monthly payment. Only the loans that are consolidated may be eligible for shorter term forgiveness plans like PSLF ( Public Service Forgiveness plan). If the loans are in default, consolidation will take your loans out. This will put you current with your payments and you will have a new beginning. An interest rate on your loan via consolidation will be similar to your existing interest rate on your loans. There would not be a need to negotiate or worry about interest rate fluctuations. Why should you not Consolidate? When deciding whether you should or shouldn’t consolidate you need to look at all the aspects. Consolidation may not be for everyone. Before moving ahead you should educate yourself about your loans and the programs available for you. Consolidation of loans may cause your loan’s life to extend. If you think that you are able to afford the payments on your loans or able to pay it off quicker, consolidation is the not the way to take. Consolidation does convert your loans to Direct Loans. It causes you to lose any benefits of your old loans. It does, however, let you have all benefits of Direct Loans. To calculate interest on your new consolidated loans the Direct Loan Consolidation program commonly uses the weighted average interest rate. It is rounded up to the nearest ⅛ of the 1%. This procedure gives you a new very fair interest rate by taking the average balance of the loans you have as compared with the interest rate. What Loans cannot be consolidated? Loans that are private education loans do not qualify for consolidation. Your student loans cannot be in “FULL TIME” status and have to be in repayment. Consolidation can be done on your own through the Department of Education (DOE), free of cost. Otherwise, for advice or assistance in the process of consolidation, you can directly call 661-377-2988. The borrower has to sign all the required documents for the consolidation and send it to the lender. Then the lender processes the application. Average wait time for the process of consolidation to go through, and the loans to be paid off is between 30 to 60 days. 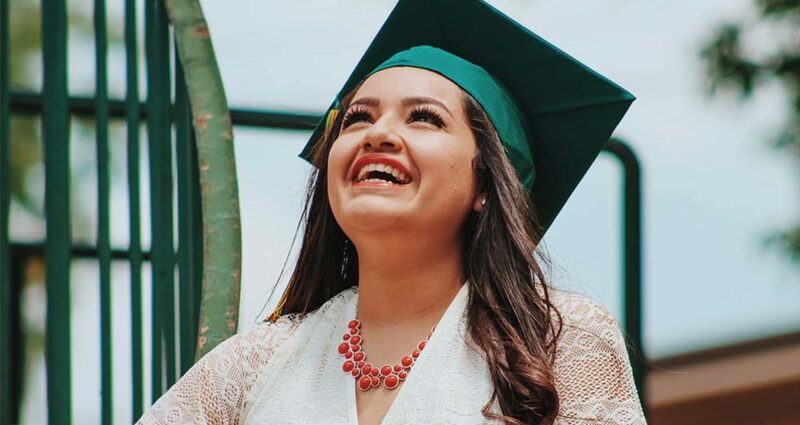 When you take some or all of your federal student loans and combine them into one single new loan it is the process of Student Loan Consolidation. Through the consolidation of your loans, you will have one new loan with one lender, one monthly payment, and one weighted interest rate. Consolidation or refinancing is the way to go if you are looking for a simpler and lower monthly payment on your student loans. Differentiating between consolidation of federal student loans and refinancing of private student loans. : Both of these procedures lower your monthly bills but in alternative ways. Federal Student loan consolidation gives you a flexibility of your payment amounts and terms and also long term remaining loan balance forgiveness. Private loan consolidation can only lower your payment by lowering your interest rate. Multiple Repayment plan Options: Federal student loan consolidation gives you multiple repayment plans with multiple terms. You can choose a plan more suitable to your needs. These plans are tailored to your family size and income. Moreover, the interest you will be paying will be the average interest rate on your federal student loans from before.